Facing foreclosure on your Long Island home can be horrifying. But there is no need to panic. Long Island Cash Home Buyer can help you avoid the negative consequences of foreclosing on your home by purchasing your home for cash! According to Realty Trac, in 2015 about 1.1 million people lost their home to a foreclosure. When you foreclose on a home, the financial impact can be devastating. Besides losing your house (and all that you’ve invested in it over the time), it will take years before you can reapply for a mortgage, credit card interest rates will skyrocket, and you are still liable for your property taxes. If you are looking to avoid foreclosure on your home, the fastest and quickest way is to sell your Long Island home for cash. Our timeline to purchasing your home is often as quick as 2 to 4 weeks from initial contact to closing of the property. Once you get the notice of foreclosure, you have three months before you need to leave your home. By opting to sell your home for cash, you can get back on your feet quicker and avoid any foreclosure penalties that may occur if you wait too long. How Much Time Do I Have To Sell My Long Island Home During The Foreclosure Period? The general amount of time you would have to sell your home during the foreclosure period would be 3-6 months. If you already know ahead of time that you won’t be able to pay off your debt, selling your home quickly for cash could be the best option for you to help you get back on your feet quickly. 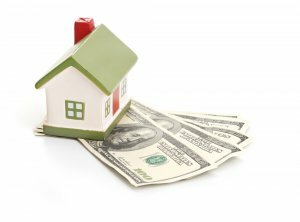 What Are The Benefits Of Selling My Foreclosing Property For Cash? Can I Still Sell My Home Shortly After It Has Been Foreclosed On? Yes! Although your home may be being foreclosed on, you still retain the rights to the home. Many people misinterpret foreclosure as losing their home right away but that is not the case. Selling it a quickly as possible for cash will help you receive the largest sum of your home value. Does It Matter How Quickly I Sell My Foreclosing Home? The sooner you sell your home, the sooner you can get money to help you moving forward and the less likely you are to be foreclosed on by the bank. Even though you have time to make a decision, you don’t want to wait too long and risk missing any deadlines as well as lowering the value of your home. 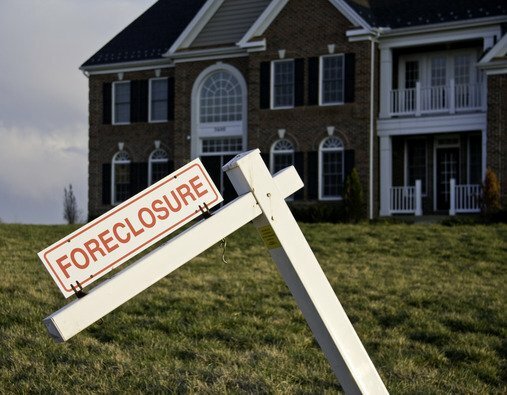 Are There Any Consequences If I Just Let My Home Go Into Foreclosure? Yes, there are a few consequences to allowing your home go into foreclosure. For one, your credit can take a major hit. 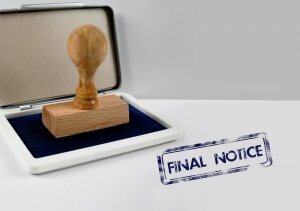 There are also penalties that come along with a foreclosure, such as tax penalties and deficiency judgments. It will also be more difficult to get a home loan in the future when you’re ready. Why Is Selling My Home For Cash The Best Way To Avoid Foreclosure? The biggest reason is getting the money necessary to help you find a new place with a fresh start. Our goal is to make it as quick and easy as possible for you and your family and there’s no better way to do that than selling your foreclosed home for cash on Long Island. If you are looking to sell your home for cash to avoid foreclosure, let Long Island Cash Home Buyer help. With over 20 years in the real estate industry, we know how to help you sell your home quickly and efficiently. Contact us for more information on how we can help you avoid foreclosing on your home! Our process is substantially faster and much less stressful than listing with a real estate broker. When you list the home with a broker you can count on 6-12 months and possibly longer before you get to the closing table. While it is likely you will end up with more money with a traditional real estate listing, our process is completely hassle free and fast!